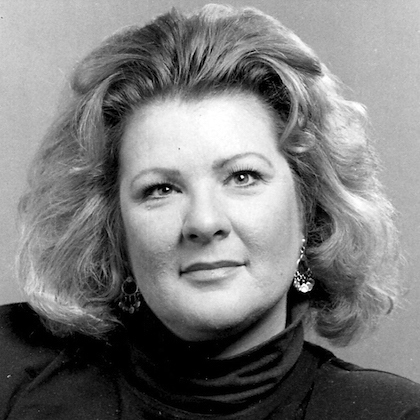 Melissa Tosh has sung extensively in opera, operetta, oratorio, recital and musical comedy, first in her home state of California and later in extended contracts with the Stadttheater Hildesheim and the Heidelberg Summer Castle Festival. After nine years of living and performing in Europe, Melissa returned to the United States to complete her doctoral studies and to shift her emphasis to vocal instruction at the college level. Currently, Dr. Tosh is tenured as Full Professor at the University of Redlands in Southern California. Since arriving in 1999, she has taught courses in Applied Voice, Vocal Pedagogy, French, German and Italian Lyric Diction and Literature, Opera Workshop and Graduate Seminars in the School of Music. She has adjudicated for Spotlight, Rotary and SCVA vocal competitions. Melissa Tosh also enjoys composing. Her art song, Autumn Within was selected as first prize winner in the 2008 Longfellow Chorus Competition and several of her art songs and choral pieces were chosen for the international "Lullabies for Free Children" project. She is the 2011 recipient of the "Emerging Women Composers" award offered by the Twin Cities Women's Choir. Dr. Tosh is currently Chair of Vocal Studies. Melissa Tosh and Gerald Dolter perform Verdi's "Rigoletto" duet from Act II of Rigoletto and Gilda, in Ghent, Belgium 1986.